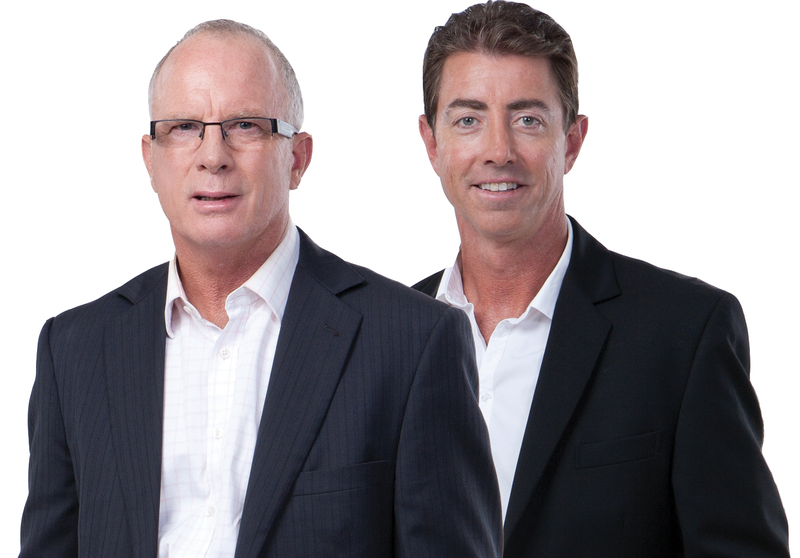 Sydney News Talk station 2UE’s Sports Today will unveil a new look program in 2015, with co-host Greg ‘Brandy’ Alexander leaving full time employment with 2UE to focus on his television NRL commentary commitments. Alexander, who has been with Sports Today for 15 years with co-host John ‘Gibbsy’ Gibbs, will finish as a full time presenter on December 12 however will continue as a regular guest into the future. The Sports Today program will continue to be anchored by ‘Gibbsy’ and will take on a new sound with a number of regular guest hosts throughout the year. “We are pleased to say ‘Brandy’ will continue to maintain his long standing association with 2UE and Sports Today via a regular series of guest spots across 2015 and beyond,” 2UE Content Director Clinton Maynard said.